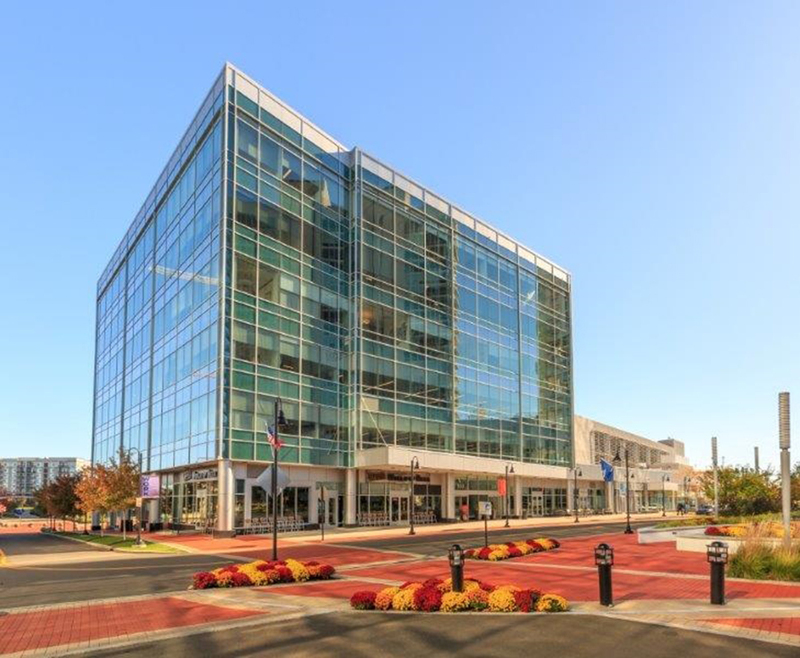 Isaacs and Reilly of CBRE represent SpringWorks Therapeutics in 23,919 s/f lease at 2 Harbor Point Sq. Stamford, CT In a transaction arranged by CBRE, SpringWorks Therapeutics signed a 23,919 s/f lease to relocate its company headquarters from New York City to 2 Harbor Point Sq. CBRE executive vice president John Isaacs and senior vice president Colin Reilly represented the tenant in the deal that involved the assignment of the then existing tenant’s (Structured Portfolio Group) lease to SpringWorks Therapeutics at the property. Torey Walsh of Newmark Knight Frank represented the former tenant. Developer and owner Building & Land Technology (BLT) was represented internally by Leslie Whatley and Jim Phillips. The property is part of Harbor Point, the transformative mixed-use waterfront community in the South End of the city developed by BLT. “SpringWorks Therapeutics is a growing biopharmaceutical company with an exceptional leadership team that has deep experience in drug development for patients with severe rare diseases and cancers. They are a ‘start-up’ with a head start, launched in 2017 with a portfolio of promising clinical-stage therapies, and we are pleased to welcome them to Stamford,” said Isaacs. The Harbor Point development encompasses 120 acres of mixed-use development, including over two million s/f of new and existing office space, two boutique hotels, 400,000 s/f retail and restaurants, over five million s/f of residential development encompassing 4,000 residential units, a full-service marina, open park space and the 2.5-acre Waterside School. The property at 2 Harbor Point is a six-story, 140,000 s/f office and retail property built in 2011 and featuring a 24-hour attended lobby, concierge services, on-site covered parking, valet parking, conferencing and catering services.